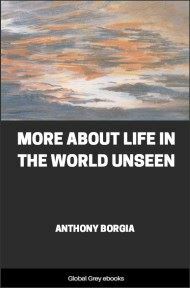 Life In The World Unseen is a book written by Monsignor Robert Hugh Benson through the assistance of a medium named Anthony Borgia. 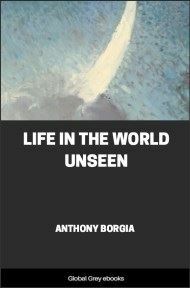 Borgia, according to his preface, was a close friend of Benson's, beginning "five years before his passing into the spirit world." 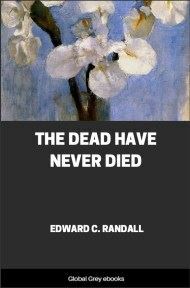 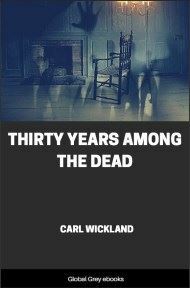 This book therefore, is a description of the afterlife. 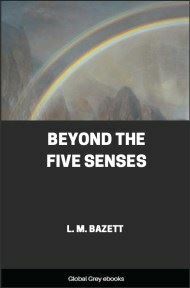 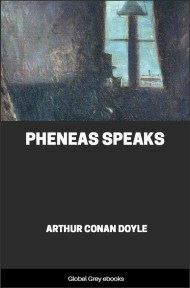 It covers things such as The Children's Sphere, Geographical Position, Some First Impressions, The Dark Realms, The Highest Realms, Famous People, My Earth Life, and The Lowest Realms.